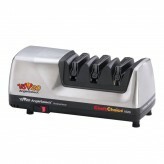 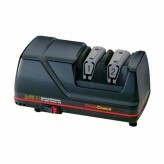 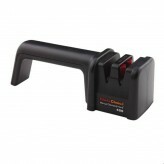 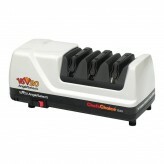 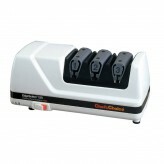 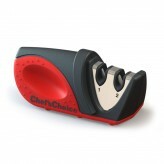 Remain safe when in the kitchen and keep knives sharp with our selection of knife sharpeners. 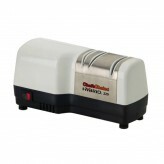 For those cooks whose knives have turned blunt, sharpen your blade with one of our manual and electronic knife sharpeners. 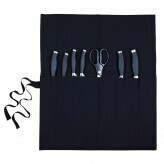 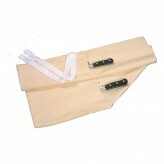 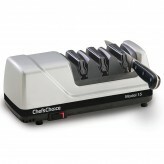 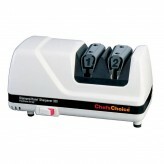 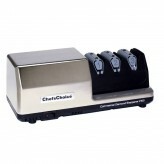 A reliable choice, keep your knives sharp with the help of Chef’sChoice available here at Dexam.